Formal ball gowns have always been part of classic style. 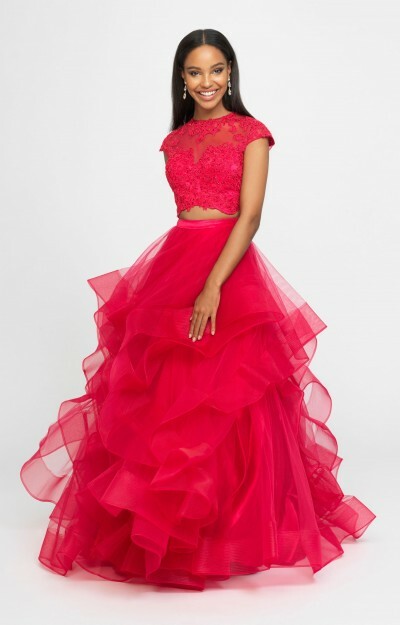 Featuring a fitted bodice with a very full skirt, ball gowns will highlight your small upper body and hide any worry spots under the oversize skirt. Recently designers have given ball gowns a facelift with beaded accents, bright colors, and new textures. 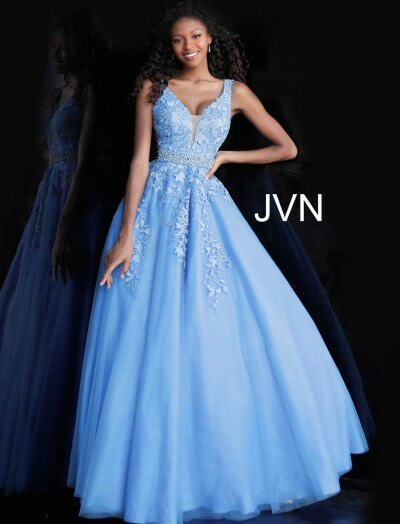 THE dress shape for younger pageant girls, the fullness of your ball gown skirt is only limited by your imagination. A fuller figured girl would look fantastic in one of our plus size ball gowns with a corset tie back detail to create the perfect fit. Ball gowns have stood out for years as the fairy tale dress for weddings. Young girls dream of the princess ball gown that will make them feel like royalty on their wedding day. Bridal ball gowns can be simple and stunning or detailed and ornate with beading and sparkle. Today's ball gowns would make Cinderella jealous. Delicate beading, bright colors, sequins, sparkles, and any details a girl could dream of make ball gowns the dress dreams are made of. Details go beyond just the bodice. Ball gowns feature beautiful full skirts as big as your imagination with ruffles, feathers, beading, sequins, lace, the list is endless. 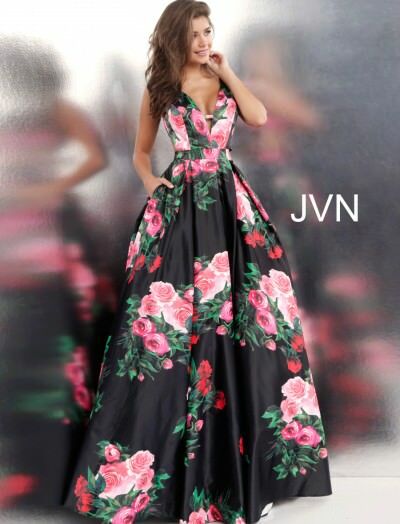 Military ball gowns can be commonly seen with an off the shoulder or sweetheart neckline or with a modest long sleeve. Pair your ball gown with a masquerade mask for a fun appearance. You can also find black ball gowns in this collection if you love to stick with dark, classy colors. 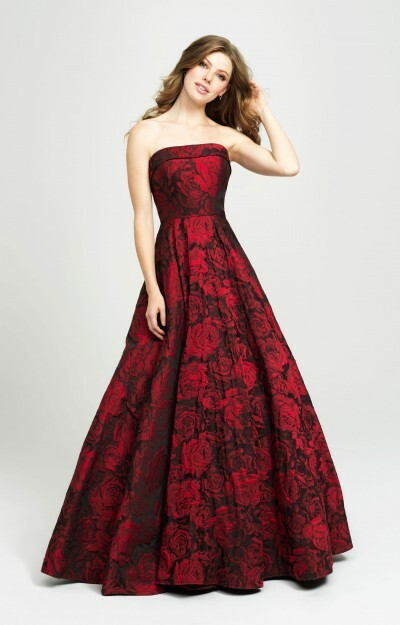 Ball gowns are the staple dress for young debutantes making an entrance in society. A classic for years, debutantes have been escorted in wearing white ball gowns and elbow gloves. Today's debutantes have more options than ever before, allowing them to find a gown as unique and elegant as their personality and style. Browse through this assortment of ball gowns to find a glamorous gown at a cheap price for your next formal occasion.